This is the first article in our 2014 Week of Photo Journals: Changing Perspectives. Check back each day this week to see more beautiful photography and travel accounts from UC San Diego students. 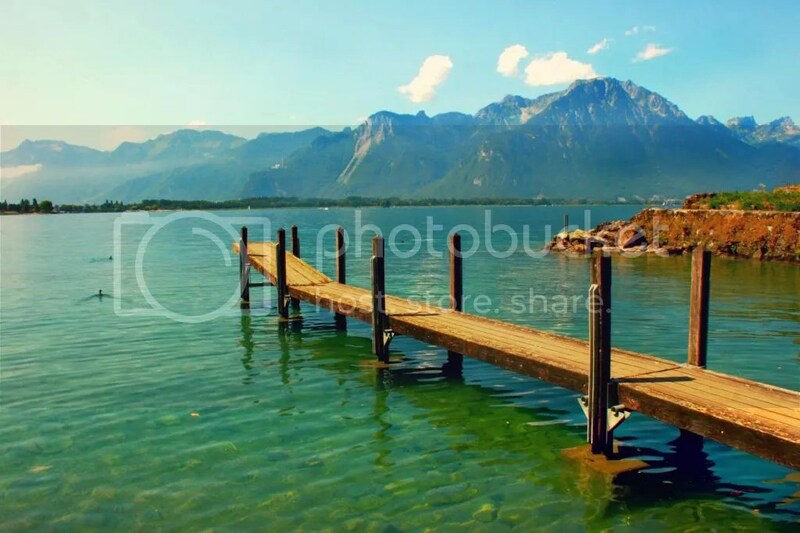 The Swiss Alps frame Lac Léman (commonly known as Lake Geneva) on a bright July afternoon. Trains in the southwest of Switzerland run along the lake, making stops at small lakeside cities such as Montreux in the Canton of Vaud. Known for its charming jazz festivals and scenic walkways, dozens of docks line the French-speaking city, serving as ports for local fishermen and sailors. I captured this photo on a three-hour walk along the lake with friends from Moldova and Ukraine. 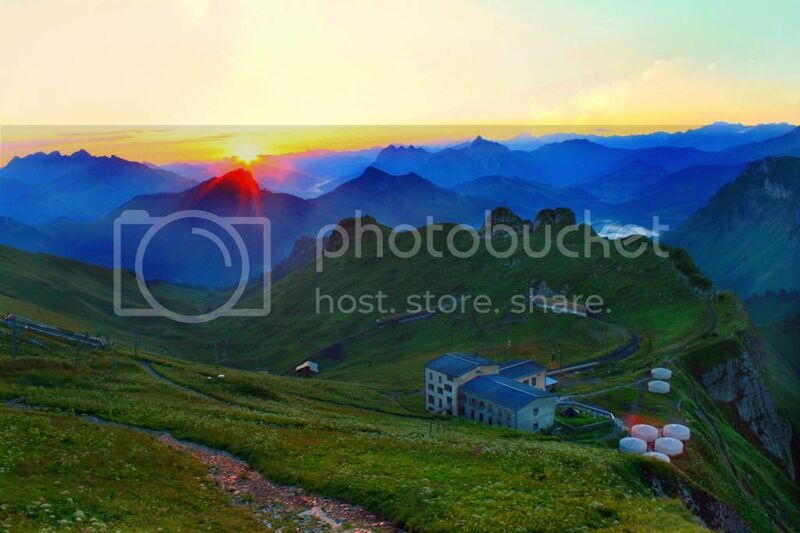 During a summer internship in Switzerland, I hiked a well-known mountain called Rochers de Naye in the Swiss Alps. While tourists normally ride a train to the top of the mountain, my fellow interns and I decided instead to hike for six hours to reach the top before sunrise. With an overly-eager Romanian friend leading us and a single iPhone flashlight to light the way, my four friends from Egypt, Germany, China, and Thailand joined me as we hiked through forests and rocky cliffs in the pitch black. After a few bloody knees and breaks to watch the stars, I captured this photograph at the summit just in time for the sunrise. After taking a train to Switzerland’s capital I decided to make a pit stop at a small city called Fribourg. This quiet city has dozens of picturesque scenes such as the one captured here. 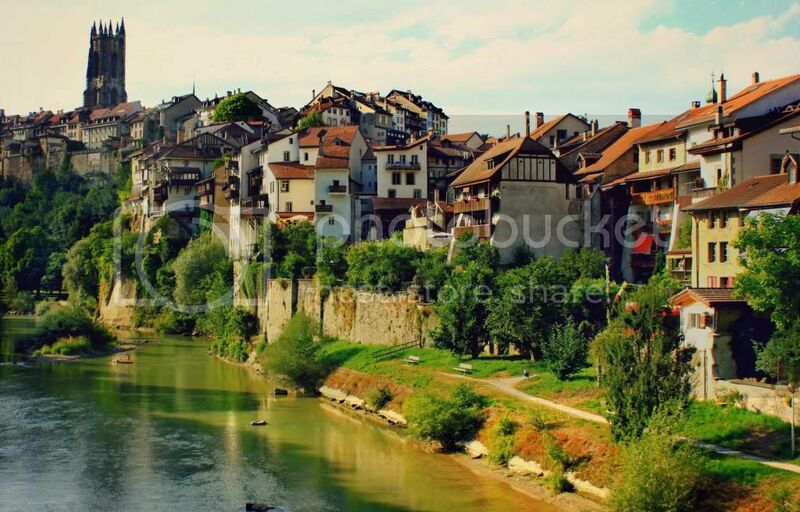 Houses are built into the mountains and charming wooden roofs sit atop shops lining the Sarine river. The city is small enough to walk through on foot and provided a nice contrast to the bustling streets of Bern as the town seemed less privy to tourists. Rather, it exuded authenticity and quietness; a hidden gem along Switzerland’s borders. 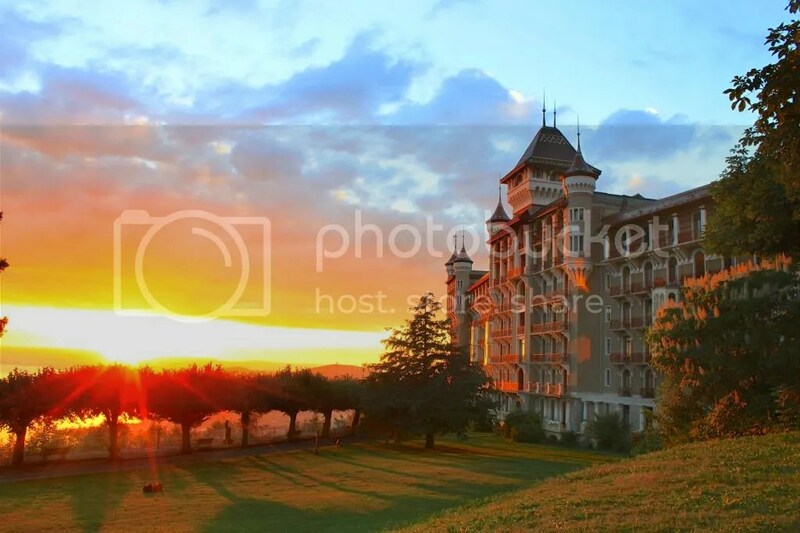 This photograph captures the Caux Palace, often referred to as the ‘Mountain House.’ It is situated near the top of the Alps overlooking Lake Geneva and is said to have inspired the castle in Disney’s “Snow White and the Seven Dwarfs.” Every summer it hosts a conference for Caux: Initiatives of Change where global leaders, diplomats, NGO coordinators, and international economists gather to discuss global conflict and cooperation. A subsidiary of the United Nations, the European Union-affiliated organization hosts a seasonal internship where 36 interns from across the world participate in global leadership programs. I had an opportunity to live and work as the youngest intern and only American at the Mountain House for the summer and spent evenings trying to capture the beautiful sunsets near the castle. This image captures one of London’s most iconic landmarks. 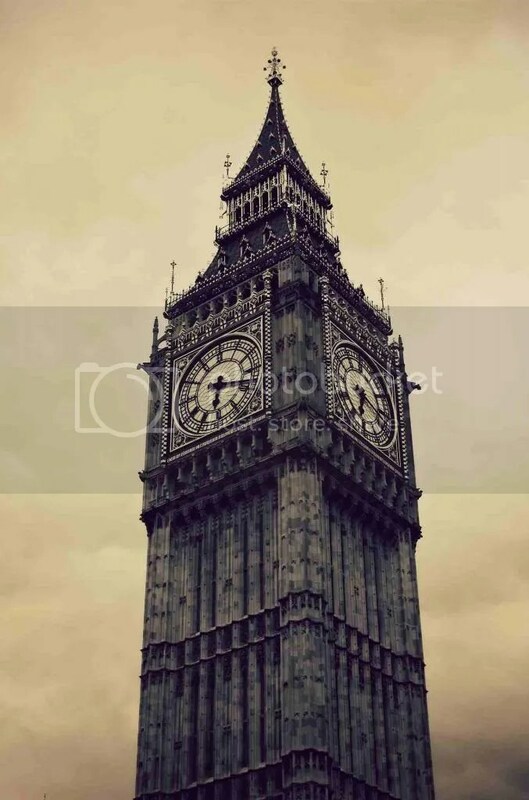 During one summer in the UK, I captured the clock tower surrounding Big Ben in Westminster. I took this photograph from a boat on the Thames at dusk. The clock tower is one of England’s largest tourist destinations. After climbing 300 steps up a small tower in Bern’s largest cathedral, I was able to capture Switzerland’s capital in a new light. 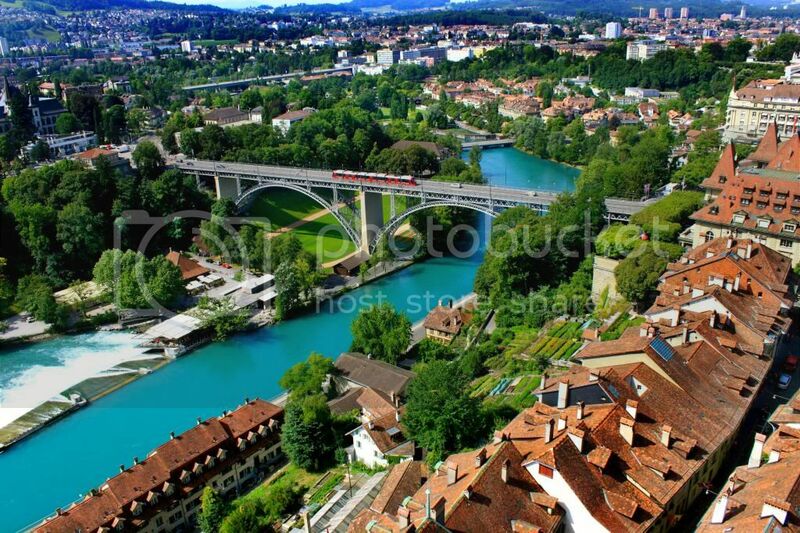 A UNESCO World Heritage site, the city was once the workplace of Albert Einstein and is the home of the attractive yet controversial “Bear Parks.” Bern is a primarily German-speaking city and has been ranked as one of the world’s top cities for a positive quality of life.